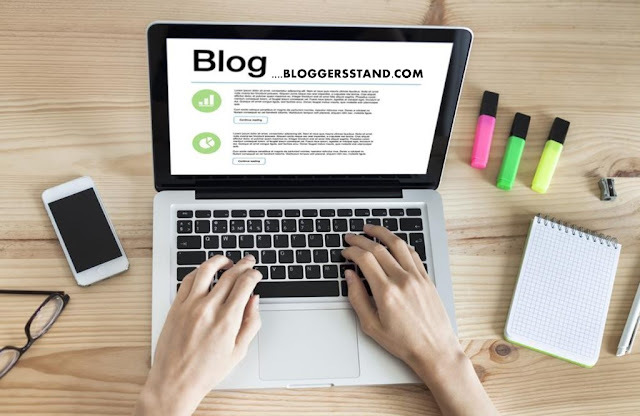 How To Install Multi-Tab Widget In Blogger Sidebar | BloggersStand ';-1!=b.indexOf("img.youtube.com")&&(a=' ');d=a+''+p+''+titlex+"
Hello Folks, Today in this article we are going to explain How to Add Multi Tab Widget In Blogger Sidebar.Multi tab gadget tool is very useful to add in blogger template,because after installing multi tab plugin you can display popular post, features post, recent comments blogger or disqus and any content you would like to display in short precise space to your readers.We have used CSS for styling the multi tab widget and HTML.However now days blogspot custom templates comes with sidebar multi tab widget but some sidebar gadget have very simple features.Adding multi tab widget in blogger sidebar will also suits website niche.In order to grab this widget follow the steps mentioned below. See the Pen How to Add Multi Tab Widget In Blogger Sidebar by BloggersStand (@bloggersstand) on CodePen. Step 3. Now Search for ]]></b:skin> or </style> by Pressing Ctrl+F keys or CMD+F. Step 4. Now Copy the below CSS code and paste it just above/before </style> or ]]></b:skin>. Step 5. Now search for </body> tag and copy the below java script and paste it just above/before </body> tag. Step 6. Now search for <div id='sidebar-wrapper'> and copy the below HTML code and paste it below/after <div id='sidebar-wrapper'>. If not working paste above it. Change Trending, Category,Archive with your desired tabs name. 0 Comments on "How To Install Multi-Tab Widget In Blogger Sidebar" So Far - Post Yours!